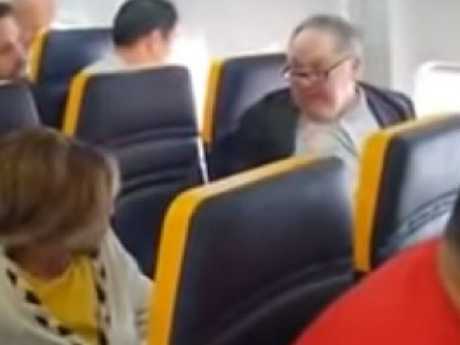 THIS sickening footage shows a Ryanair passenger unleashing a vile torrent of racist abuse at an elderly woman sitting next to him. 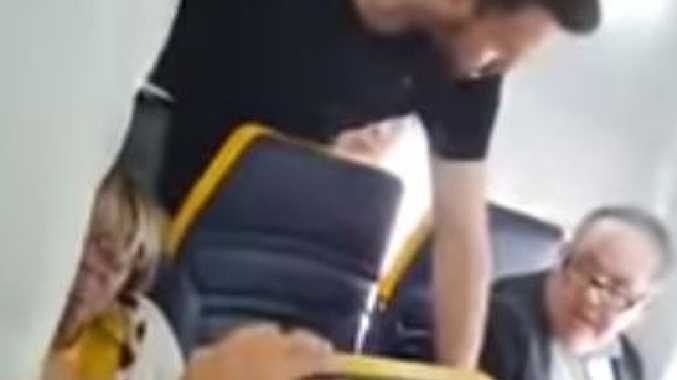 The disturbing video shows a white man directing horrific bile towards a black woman sitting one seat apart from him as other passengers board the plane, according to The Sun. The bully starts prodding the empty space between them, shouting at crew to "put her in another seat". He yells: "I tell you what, I hope someone sits there because I don't want to sit next to your ugly face, your ugly f****** face." When the woman tries to respond to him quietly, he replies: "Don't talk to me in a f*****g foreign language you stupid ugly cow". He later adds: "I will carry on as far as I can with this ugly, black b******." 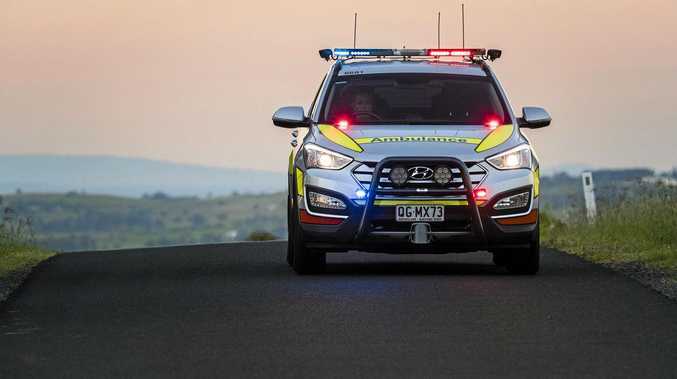 A passenger sitting behind them then leans between them to try to intervene, telling him to keep his voice down and adding: "There's no need for that at all, just stop." 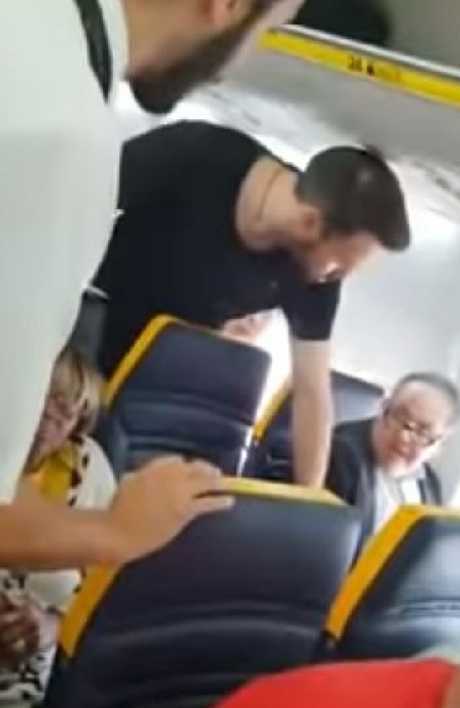 Other distressed people on the plane also try to get involved, with one heard saying: "You have to move this lady", urging: "Throw him off the flight, get rid of him." Finally a cabin crew member approaches the man, saying: "You have to calm down", before the terrified woman is led to a different seat. Tens of thousands of people viewed the row after a passenger on the flight posted the video on YouTube and Facebook. David Lawrence said he filmed the clip on flight FR9015 from Barcelona to London Stansted on Friday afternoon. Social media users have also expressed outrage that the victim, rather than the abuser, was moved from her seat. Christine Beresford wrote: "Glad to see the man behind them intervened. It is the man complaining that should be moved though not the woman." While Shirley-ann Stretton added: "What a joke the cabin crew member should have gone straight to the captain and got the racist b****** took off the flight." Ryanair told The Sun Online: "We have reported this to the police in Essex and as this is now a police matter, we cannot comment further." The airline later responded to calls on social media for a boycott and posted on Twitter that they had referred the racist incident to police.